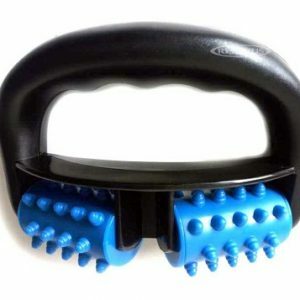 Back Exercise Therapy Equipment and Physical Therapy Equipment for use in physical therapy using exercise balls and bands. 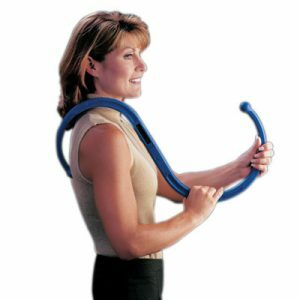 Our physical therapy equipment is good for rehabilitation, physical therapy, occupational therapy, sports medicine, chiropractic medicine or for anyone who appreciates the value of a safe exercise workout and a healthy, physically-active lifestyle. 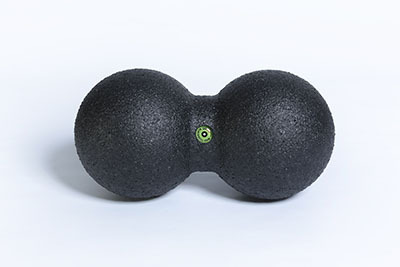 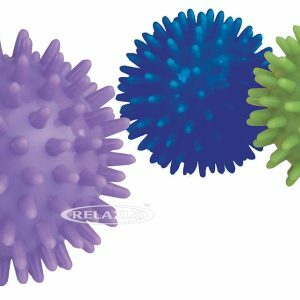 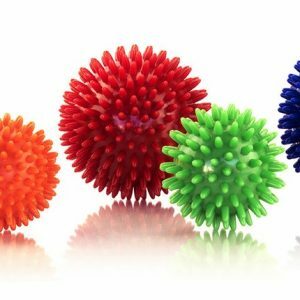 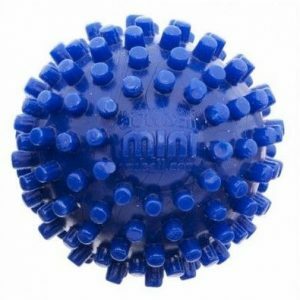 Massage therapy balls, therapy balls, rollers, massagers and more for use with the back, shoulders and even whole body massage. 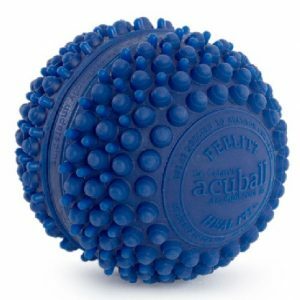 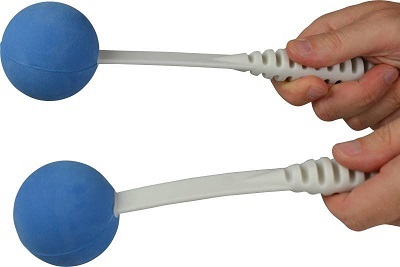 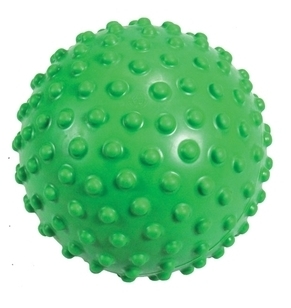 Balls’n’Bands carries a wide variety of health fitness equipment and physical therapy equipment including exercise balls, exercise bands and tubing, wedges, mats, handexercisers, weights, balance equipment, massage therapy equipment and more!